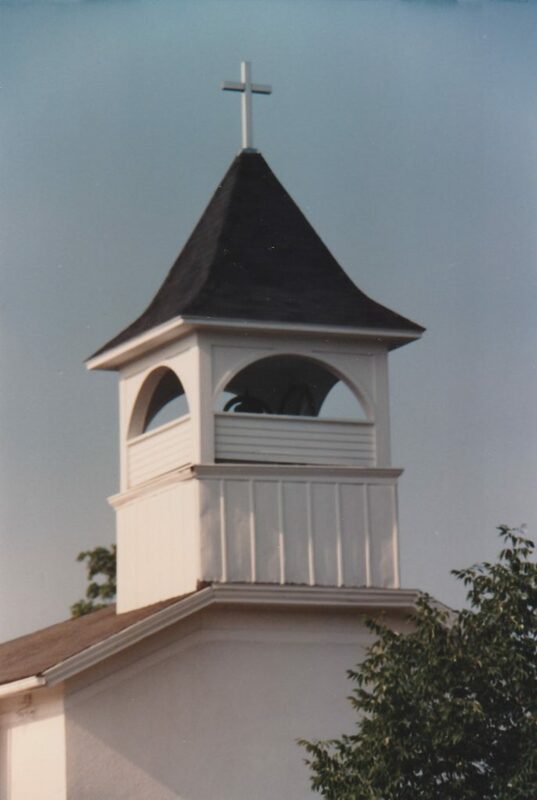 Zion Lutheran Church provides a warm and welcoming center of worship for the families of North Henderson and surrounding areas. Join us for a Sunday service to experience the true meaning of fellowship and community. As we like to say, we’re a small church where there’s always room for you. In addition to regular weekly services, Zion Lutheran Church hosts funeral luncheons, small weddings and other community gatherings in our church and hall. We also join with other local churches for community worship services at Easter and other occasions. We look forward to meeting you and your family and showing you the benefits of a supportive, faith-focused community. We welcome all into God’s family to experience the love of Jesus Christ and to serve others with faithfulness. We are a close, caring, and blessed family—and family we are. Together, we share God’s abundant grace, mercy, peace, joy and love. God has blessed Zion Lutheran Church through these years and we would like to share these blessings with you. Come see, hear and be blessed! Santa Lucia has been observed in our church for many years on December 13th or the closest Sunday. The older of our young ladies has the honor—dressed in white with a crown of lighted candles, followed by attendants and children. Many years ago, and early morning Christmas worship was held and called Julotta. It was hard to get up so early, but it was worth it. Going to church in the dark and coming out of church at the dawning of a new day. Zion Lutheran Church has been my church home for most of my 84 years. It is a small, beautiful church with five stained glass windows, including a large picture window in front. On Sunday morning, God provides his special lighting with awesome shadows that move across the large window with unspoken blessings.